More than two thousand private security officers have died in the past sixteen years in the line of duty. Sixty two thousand officers are assaulted and nine thousand officers are seriously injured every year! 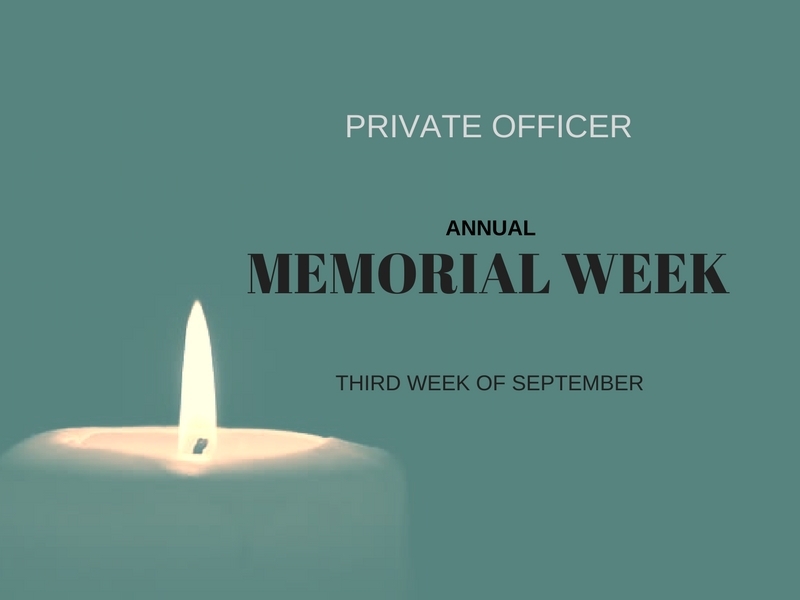 The Annual Private Officer Memorial Ride will bring the plight, dangers and realism of the new security industry to the public in a way never before seen! During the annual ride a number of memorial ceremonies and press conferences will be held and the world will know the true reality of what it’s like to be a security officer in today’s world! We will honor the brave men and women who have died protecting life and property and give a face to the only association in the world who cares enough to step out and make a difference for the front line officer! We will be posting on Facebook-Twitter-our news blog and forums and invite you to join the caravan in your state! Donate to the Memorial Fund! 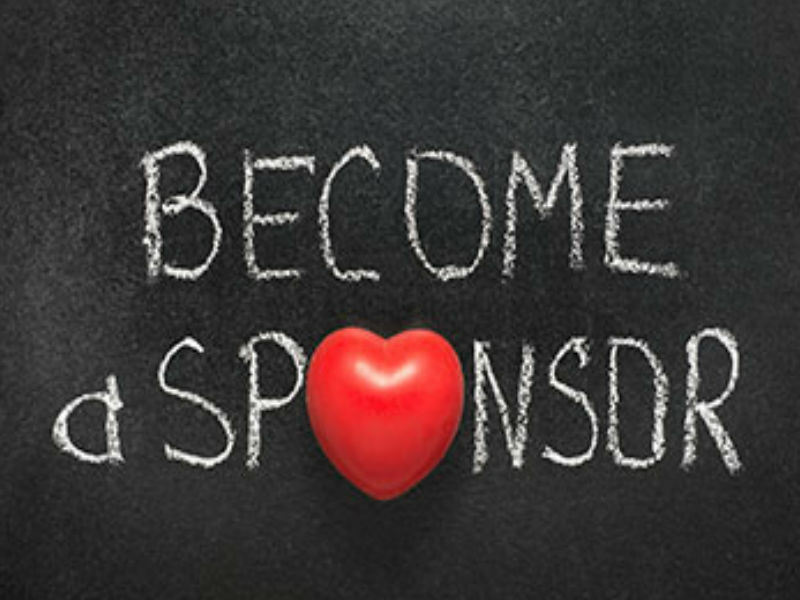 CORPORATE SPONSORS NEEDED. 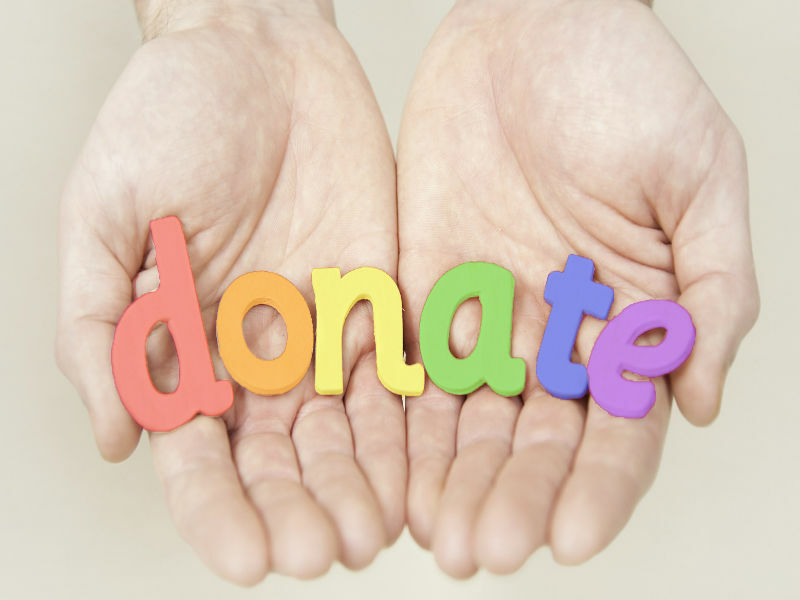 DONATE NOW!